We can help. If you want to get a forklift battery quote then the get a quote page is for you, let us know what you are looking for and see if it fits your budget. 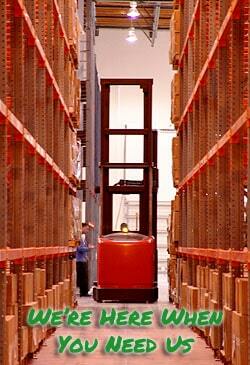 Buying new forklift batteries with a budget has never been easier with our get a quote page. 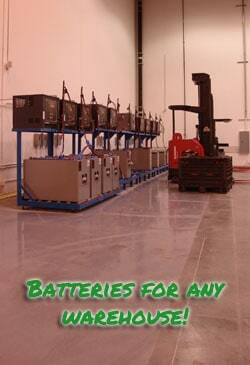 you can get a quote on the batteries you require with 2 simple steps. 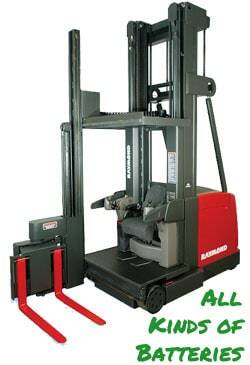 Check out our quote page HERE and find out what your forklift batteries will cost using our easy to use drop down menus which will give you the information you need. If you need further information then you can use our contact form either below or on the quote page itself. We are here to help you with any questions or queries you might have.